Will this be your first time driving? Which tasks have you already completed in your log book? Are you confident with driving? How many hours have you completed so far in your log book? Once these questions have been asked Nev will become familiar with you and your driving history, and from there on your driving lesson will begin. Depending on your driving experience and confidence, Nev will pick the appropriate area to conduct the lesson for that day. 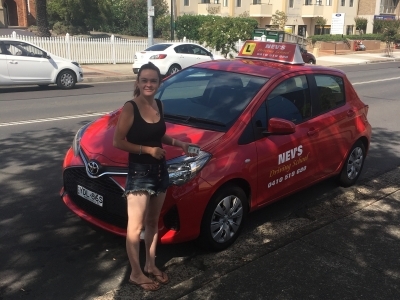 Generally if it is your first time driving, instructor Nev will drive you to a quiet suburb where there is little traffic and disturbance so that you can start from the basics and make your way up in the level of skill and difficulty. Starting off from the basics allows you to gain trust in yourself step by step until you are confident enough to drive on much larger roads and in more complex traffic. Towards the end of each lesson you will be asked to drive home, again giving you furthermore driving experience where the lesson will then be concluded. 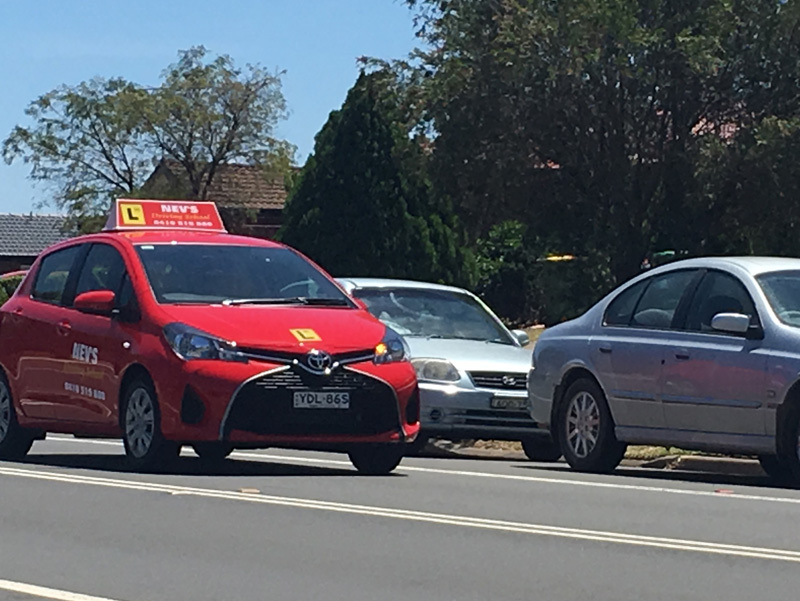 If you hold the current international drivers license and are looking to receive a New South Wales drivers license then Nev’s driving school is the right place for you. Our current pass rate for international license holders is very high. Our international license holders successfully pass their test achieving very high results. 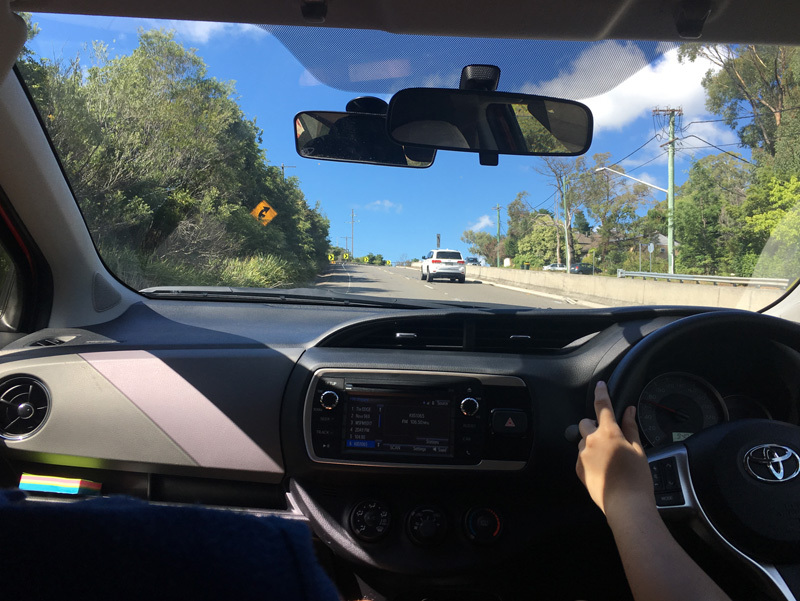 We can assure you that with the help and guidance of instructor Nev and his professional teaching you will soon learn and adapt to New South Wales rules and develop the confidence to drive in many different types of roads and conditions and be a safe driver. If you are simply looking to refresh your memory on how to drive correctly, safely, or if you just want to gain further confidence when driving, we can help. Instructor Nev’s teaching quality is of high standard and he is devoted to teaching his students only the best and he guarantees that with his help you will develop more confidence in yourself, learn new skills, and of course be a safe driver. This type of lesson is recommended by Nev’s Driving School for all drivers. Buy 10 lessons and get 1 free and the payment has to be made advance. Please Note: Any confirmed booking if cancelled before 12 hrs of the booking time has to be paid.